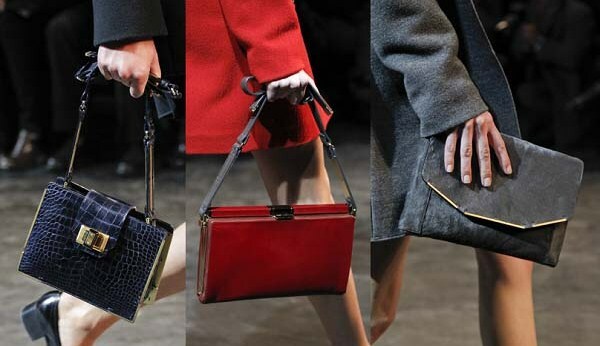 While watching Lanvin's 2011-2012 autumn/winter collection at Paris Fashion week... ﻿the first thing that caught my eyes were the bags... These bags remind me of the ones I had seen with my friend in a vintage store here in Montreal.... I really like these bags...they have a good size... nice colors and they are very simple... You might find a similar one in a vintage store called cul- de -sac on st -laurent street!! !